A fantastic recipe book where the recipes are listed by season rather than type. 154 pages include details on technique, country wines, beers, liqueurs, rumtopfs, as well as a list of plants to avoid. The main body of the text, illustrated with line drawings, is a season-by-season guide to ingredients and recipes for making wines and beers to suit all tastes. 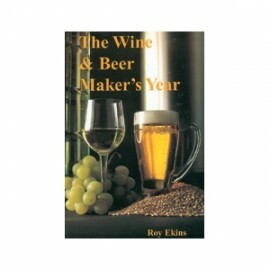 Roy Ekins has been a prominent wine and beer maker for 35 years and also a member of the National Guild Of Beer And Wine Judges since 1973. 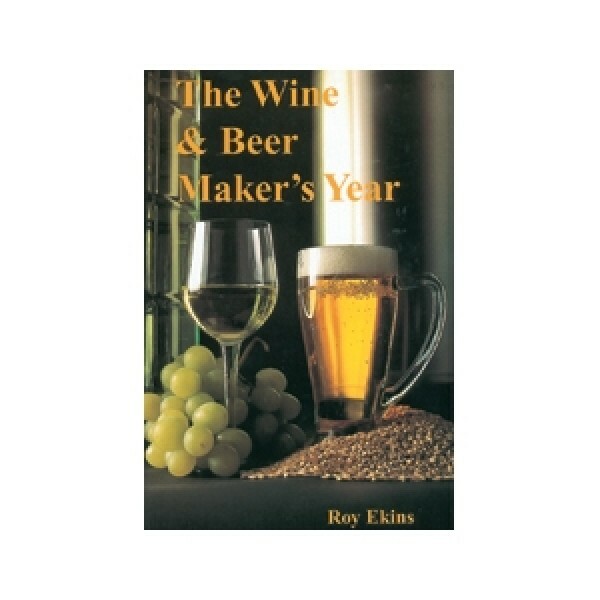 He has lectured about commercial and home-made wine and beer for many years and has written prolifically about the hobby, regularly since 1976.